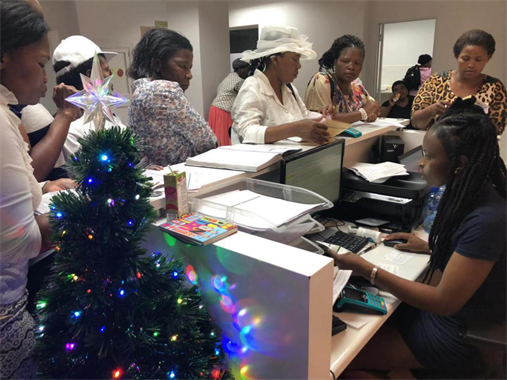 On December 15, 2018, with Merry Christmas and New Year's song, the Christmas & New Year Party was successfully held in Norland South Africa Branch. 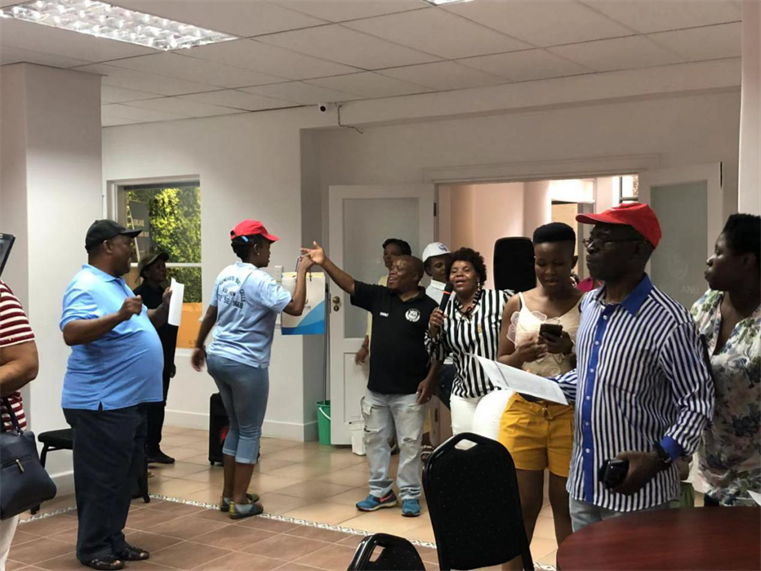 More than 200 distributors from all over South Africa and neighboring countries gathered to celebrate Christmas and the New Year. 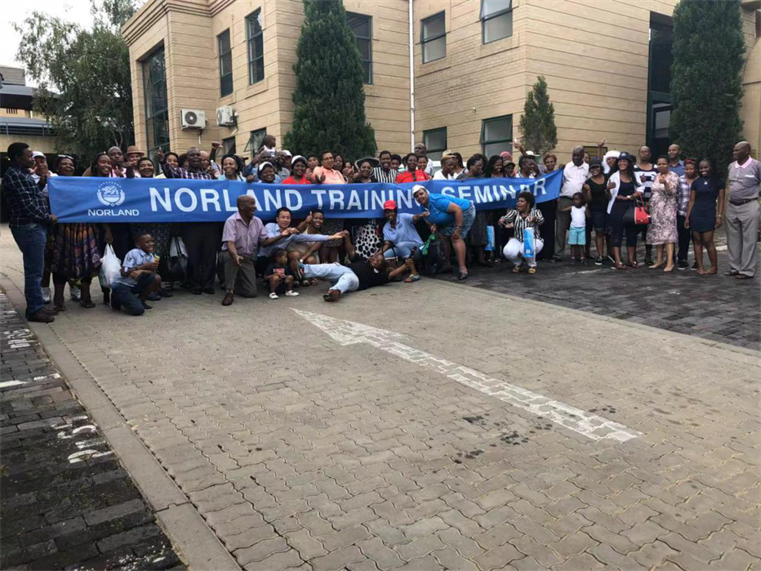 Mr. Aren Wang, the General Manager of Norland South Africa, said in his speech that the success of the branch establishment the past one year is inseparable from the efforts of every distributors. Thanks to the distributors for their trust and support to Norland. The company will, as always, serve everyone wholeheartedly and support everyone's business development. In the future, we will bring you better quality training and guidance as well as bring good services and good products to more people in need. Subsequently, Mr. Khoza gave a product introduction for everyone at the meeting. Classic products from Norland were unveiled at the conference. 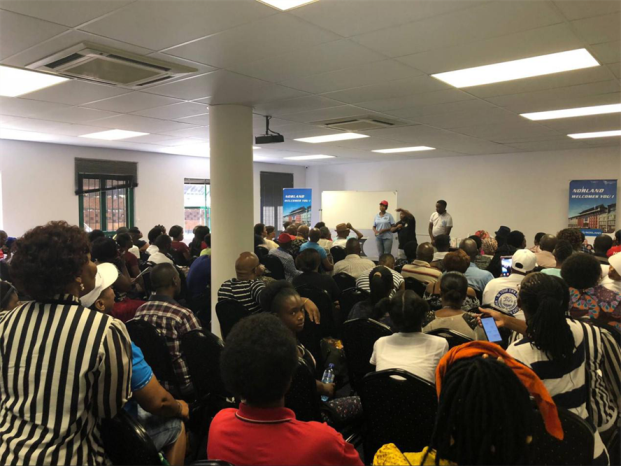 Next, Mr. Busi gave a detailed introduction to the business plan that the team will embark on in South Africa in 2019. The atmosphere was lively and the excited dealers performed and sang and danced happily. "Open the era of human life economy, let health, beauty and wisdom benefit everyone." As the most dazzling diamond on the African continent, South Africa's economy has always been at the forefront of the whole African continent. However, Norland chose South Africa as its base for Africa, not only because of economic development, but also due to the corporate vision. 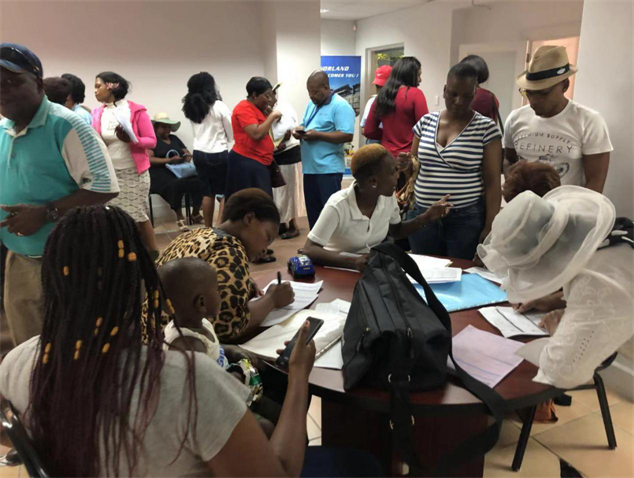 We hope to quickly pass the health, beauty and wisdom lifestyle to the African continent, so that everyone who is eagerly seeking health and beauty can enjoy high-quality products and services. Forging ahead and surpassing the old. Norland will continue to gather high-tech innovation resources, strengthen linkages and continue global lay out. 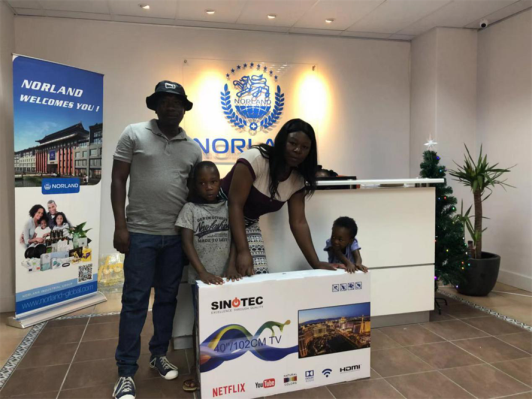 With persevere and a grateful heart, giving back to the society with love, and giving back to everyone who loves Norland. 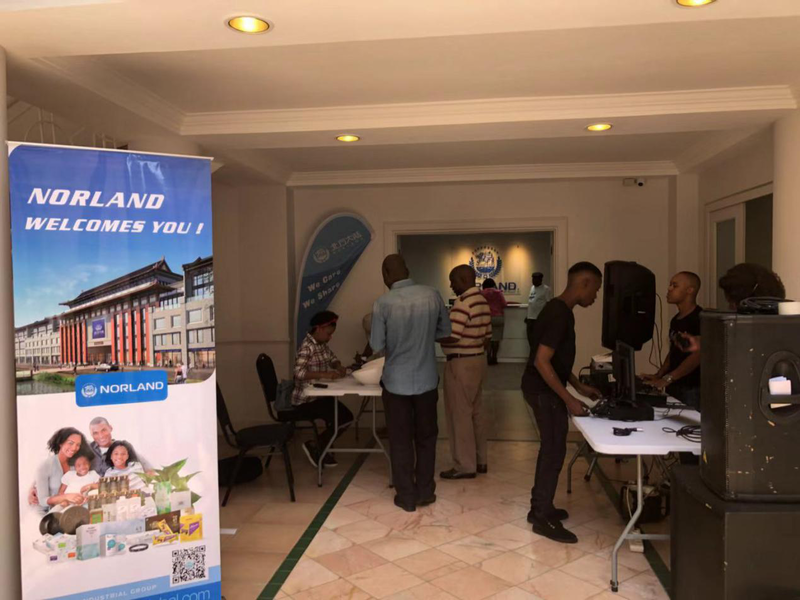 In 2019, Norland will continue to write a new era of life economy on the African continent.